Our Platinum Plus Plan will get rid of your pests and ensure that your family is protected! 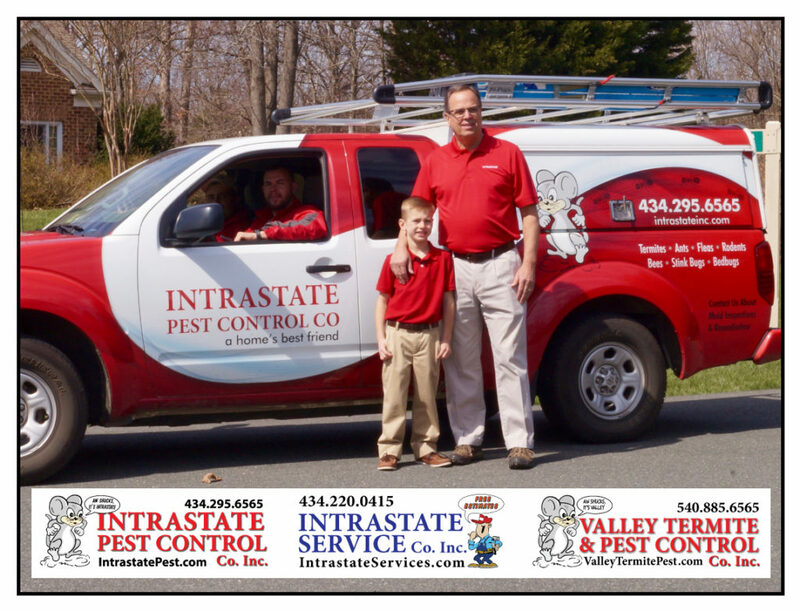 Intrastate Pest & Service Co’s will provide you with solutions! Call Intrastate Inc. today: 434-295-6565!